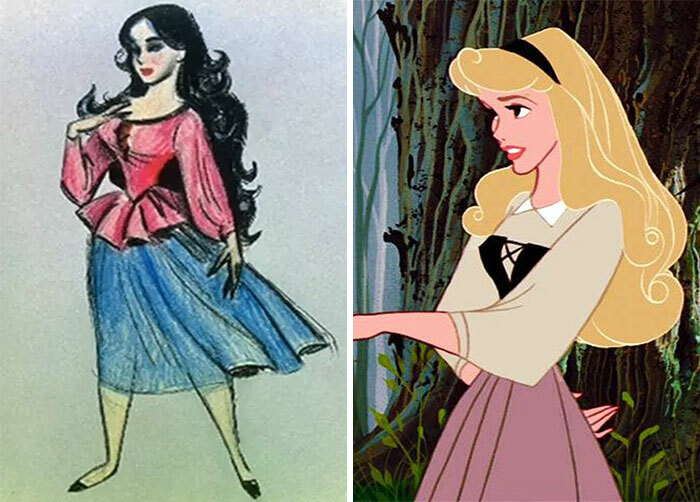 Everybody loves a good Disney movie, incredible visuals, touching stories, killer music numbers and mesmerizing magical worlds that we can transport to for at least a couple of hours. 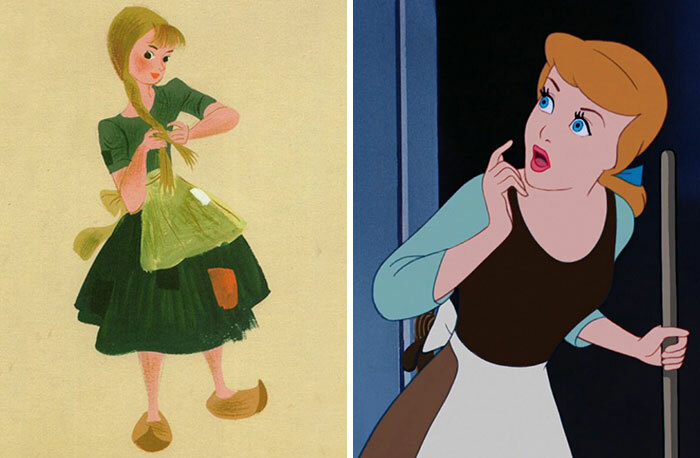 It’s safe to say that for many of us Disney definitely had a major role in our childhoods. 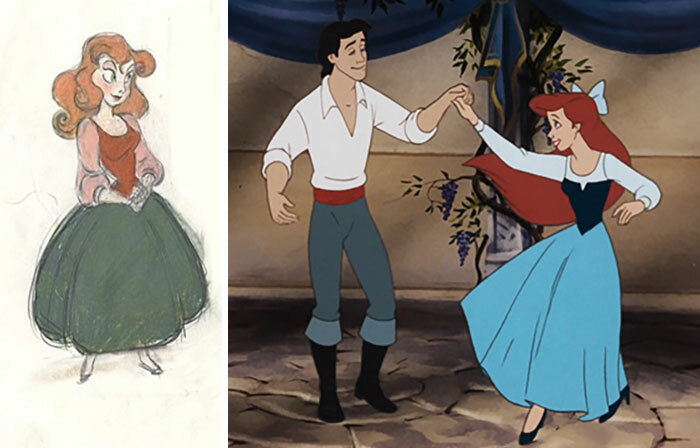 These entertaining stories are not made overnight, there is an incredible amount of skill and work that is put into these projects in order to create the kinds of stories that are beloved around the world. 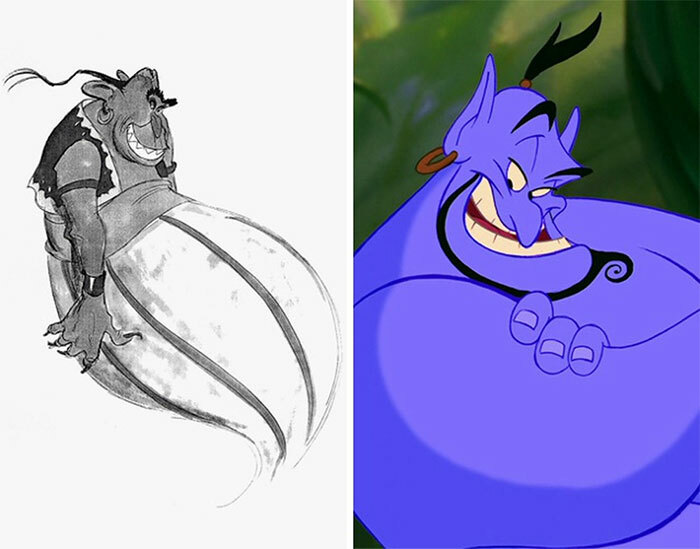 Now, we would have no problem naming most famous Disney characters, but have you ever considered what they would look like if the creators had gone with their original concept? 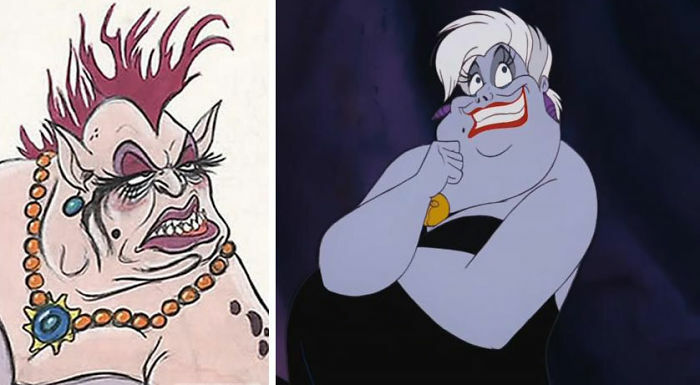 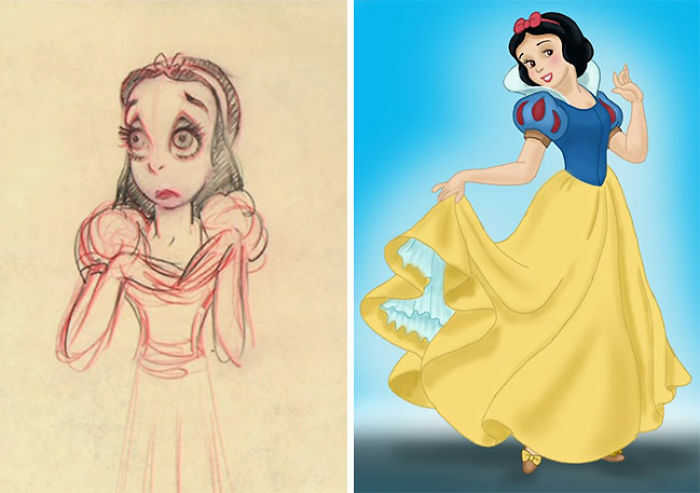 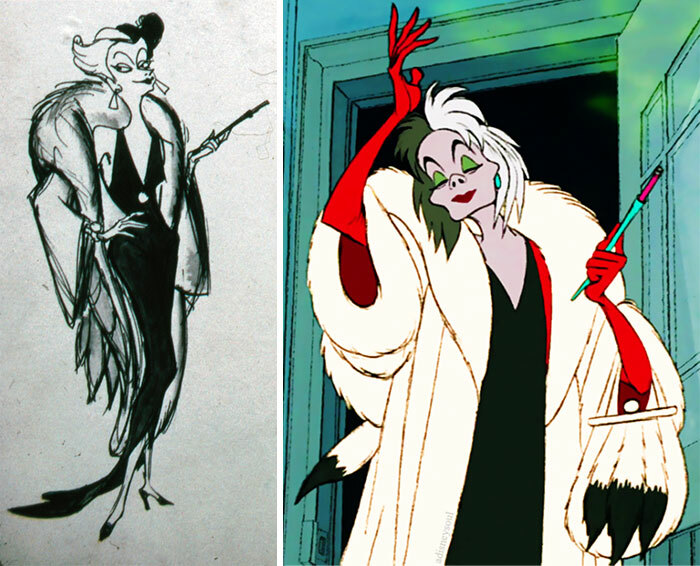 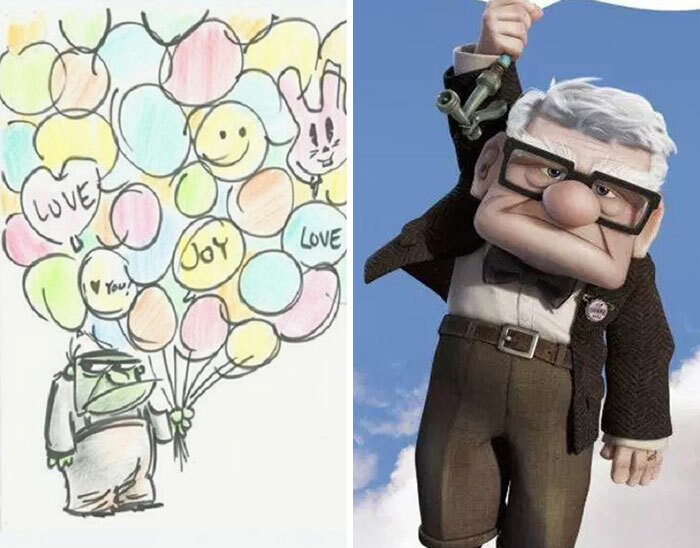 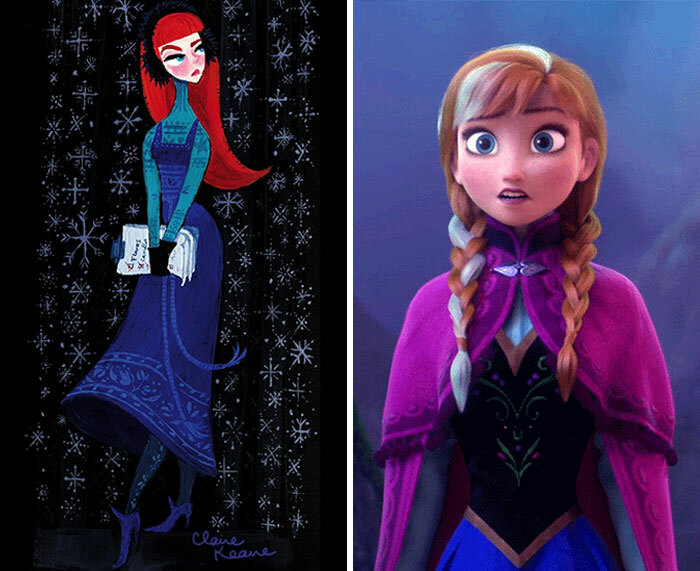 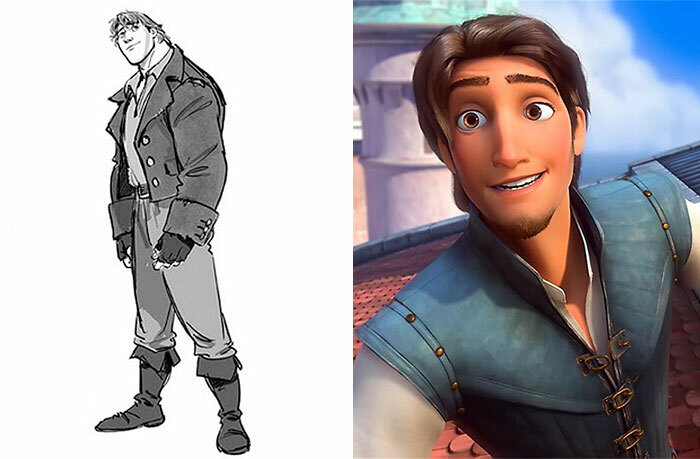 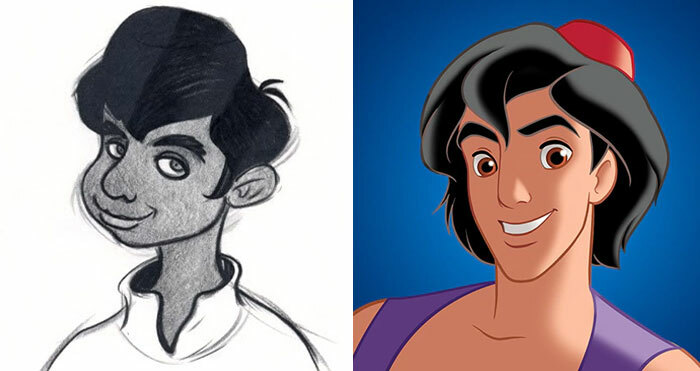 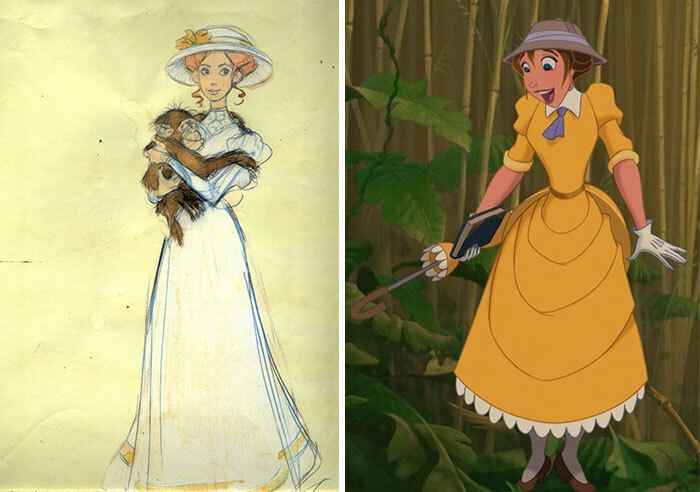 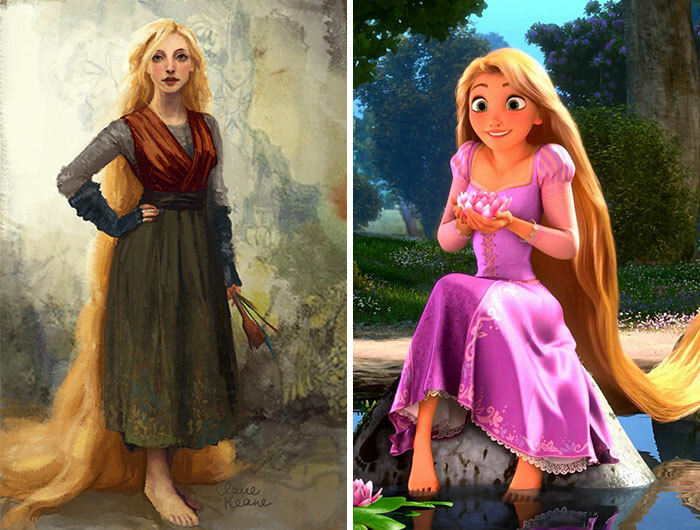 This list compiled by Bored Panda invites you to check out the original concept sketches of the most famous Disney characters and compare how different they are from the final result you have come to know and love. 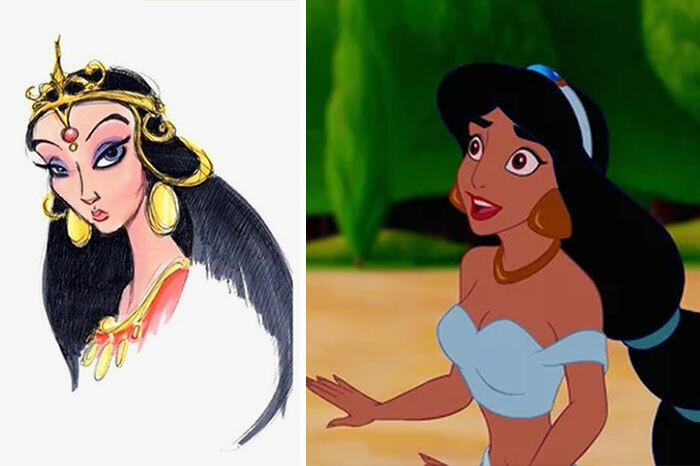 Scroll down to see these comparisons and don’t forget to tell us what you think in the comments!